Moving out to a new city or the country is a significant change in the life of a person. However, there is another thing that is stressful about relocation, and that is packing and moving. It takes a lot of time and precision to pack and move things in a way that they reach the destination safely and securely. For this, you need Bharat Packers and Movers Chinchwad. Hiring us not only make the task easier for you, but it will also ensure that your products reach to you safely and on time. So, whenever you want an excellent packers and movers service, Bharat Packers and Movers Chinchwad is the best option to pick. 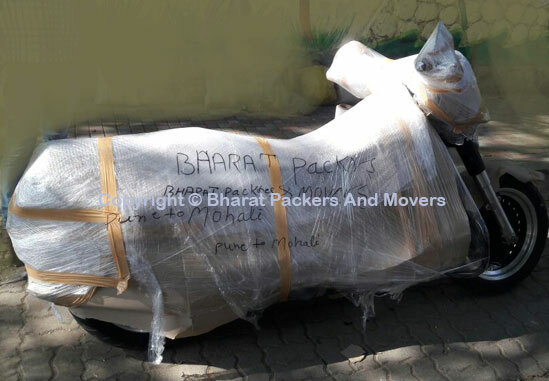 WHAT DOES BHARAT PACKERS AND MOVERS CHINCHWAD OFFER? Local Packers and Movers Services In Chinchwad: Moving locally within the town is not less hectic than moving out of the town. You need to spend a lot of time in packing your things and moving them from one place to another. With this, you also need to handle other formalities that comes with packing and moving. Hence to take off the burden from your shoulders, Bharat Packers and Movers Chinchwad are always there to help you. Give us a call, and we will take care of all your relocation needs. We offer speedy services at the best possible price to each of our customers. Home Relocation Services In Chinchwad: Relocating your home? Bharat packers and movers are your best choice. From packing all the belongings to transporting them to your new home, we do it all for you. Our team understands that each belonging holds special importance for you and make sure that special care is taken to pack and transport everything. Office Relocation Services In Chinchwad: While relocating the office, a person requires some professional help. Hence we are the perfect company to contact. We take care of all your legal formalities and packing of the office appliances and furniture. Extra care is taken to transport the appliances that are fragile and might break during transportation. We also provide services on the weekends so that your work is not affected because of the relocation of the office. Showroom Relocation Services In Chinchwad: While relocating a showroom, you need to transport heavy material that is at constant risk of damage while traveling. Hence Bharat Packers and Movers Chinchwad can help you with the relocation of your goods in the best way possible. You can now leave all your relocation worries with us, and we take extra care to make sure your showroom is set up at its new destination on time. Car Transportation Services In Chinchwad: We have special services for car transportation. Our carriers are built to transport cars of every size and shape. No matter how big or small your car is, we will transport it to the desired location. Our specialized carriers have equipments that fixes your car in one place so that it does not move or get damaged while on the road. We guarantee to hand over your car in the same condition as you had provided it to us. 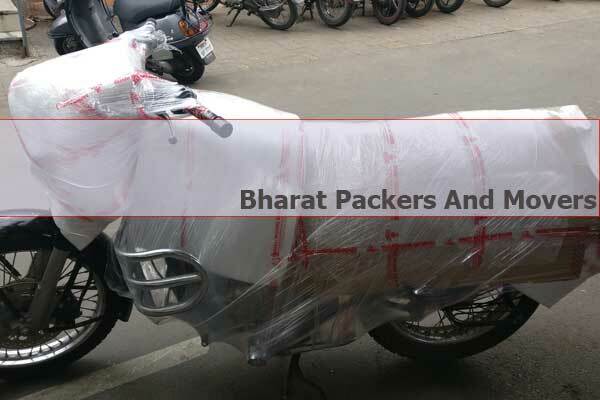 Bike Transportation Services In Chinchwad: Bikes are one of the most common modes of transport in India; hence at Bharat Packers and Movers Chinchwad, we make sure that your bikes reach to you on or before the desired time. Our carriers are well equipped to maintain the safety of your bike during transportation. 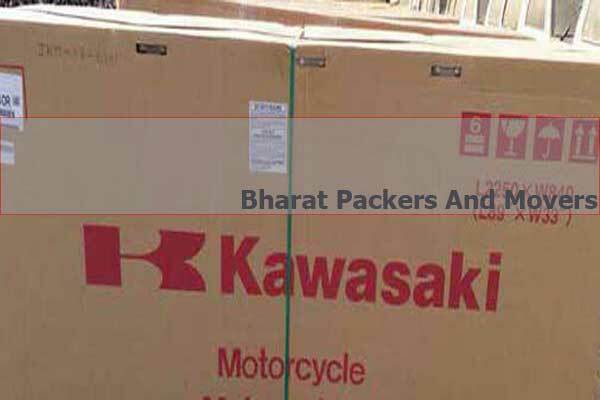 With us, you will get bike relocation services at the best price that suits your budget. Warehouse and Storage Services In Chinchwad: If you want to store a few things that you currently cannot keep in your home or office space, we have the best warehouse and storage services for you. Our well maintained and spacious warehouse in Chinchwad is fully secure to store all your belongings for as long as you want. We assure regular maintenance of your goods and also deliver them to your doorstep whenever you need them. You can easily avail all our services in Chinchwad. At Bharat Packers and Movers Chinchwad, we make sure that all the needs of our customers are met. Hence we work extra hard to ensure the safety and timely delivery of your products. WHY SHOULD YOU TRUST BHARAT PACKERS AND MOVERS CHINCHWAD FOR YOUR MOVING NEEDS? 20 Years Of Experience In The Field: Bharat Packers and Movers Chinchwad has been in the business for over 20 years. In these two decades, we have had thousands of happy customers. At Bharat Packers and Movers, our motto is “No Excuses in Business” and “ Believe in the Best.” We have followed our motto religiously and brought the best packers and movers services to the people of the state and even the country. 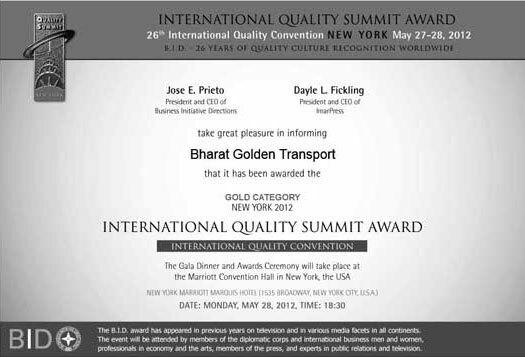 Registered and ISO Certified: We have been registered with the Government of India. Hence all the services we provide are completely legal and can be trusted. 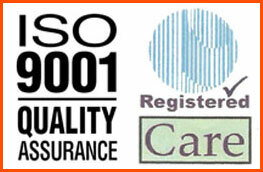 We also hold an ISO certificate, which also proves our authentication. You can trust us with all your goods, and we make sure that we deliver them to you with utmost professionalism. Customer Satisfaction Is The Priority: We thoroughly understand the customer needs before providing them with our services. For us, our customers are supreme. Hence, all our services are tailor-made to suit the needs of each customer. We always try our best to make the relocation process simple and easy to handle for our customers and try to make it the best experience of their life. 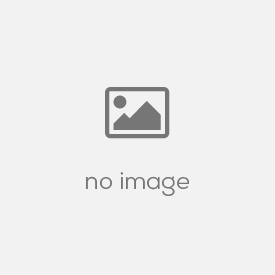 Complete Knowledge Of The Business: Since we have been in the business for over two decades, we are well aware of all the problems and loopholes in the industry. There is no task that we cannot do. Our prime motive is to use the latest technology and tools to provide our customers with all kinds of relocation and storage services without any hassle. We have always been given positive feedback from our customers and continue to provide 100% quality services to every customer that come to us. Hence we assure every customer that trusting us with their goods and belongings is completely safe and a step towards a better moving experience. WHAT MAKES US NOTHING BUT THE BEST PACKERS AND MOVERS CHINCHWAD? Best Rates: We always want to make the packing and moving easy for our customers, and we understand that designing services to fit everyone’s budget is a necessity. Hence we offer rates that are best suitable for everyone’s pocket. The best quality services are tailored to meet the budget of each customer so that they can make use all our services as per their requirements. We guarantee that you will not be able to find such quality services at such competitive prices in the entire Chinchwad area. Numerous High-Quality Services To Offer: As you can see, we have numerous services to offer to our customers. No matter what your relocation needs are, we make sure that they are fulfilled. We provide all kinds of storage facilities for the domestic as well as office purposes. We store all kinds of big and small belongings in our secure warehouse. Transportation of vehicles is also amongst our best services in Chinchwad. Relocating homes and offices are also two of our top services. All our services are handled by trained professionals who have been in this field for a long time. Use Of New Technology: With the technological advancements, we make sure that our services also change and we include new technologies into our business. We constantly look out for new technology to maintain the security and safety of your goods. 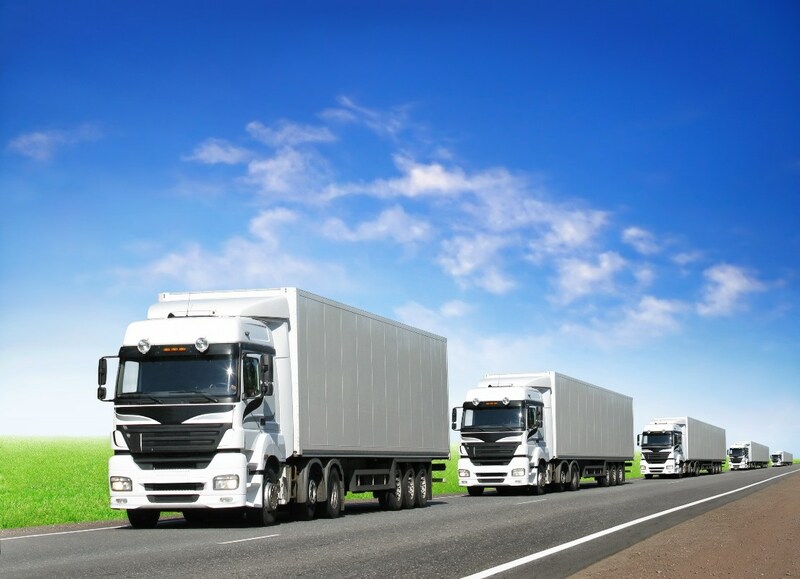 We believe in adapting to the new ways of business and making relocation easier and much faster for the customers. Each of the latest development in packing and moving is adapted and used to make our services better with each day. Team Of Qualified Professionals: Our team has dedicated and qualified professionals that handle all the tasks. From packing to moving, each of our professionals go under rigorous training before they are sent to the field to handle your goods and belongings. Our team has an excellent track record in the packers and movers industry. These are some of the qualities that make us one of the top Packers and Movers Chinchwad. However what makes us the most preferred company is the support and appreciation of our valued customers and the dedication of our team of professionals. We at Bharat Packers and Movers Chinchwad have some responsibilities towards all our customers, and we work day and night to fulfill their needs. We think that the trust of our customers comes with us treating them and their goods with care and precisions. Here are some of the basic responsibilities that we take regarding our customers and their belongings. Your Needs Are Always Our Top Priority: We, at Bharat Packers and Movers Chinchwad, keep your needs as the top priority. Hence we make sure to address all the needs of the customers before we start providing them with our services. We have tailored tools and technologies that suit every customer’s requirement. Timely Delivery Of Backup Plans: We know that time is precious and hence we respect your time. We make sure that all your deliveries and pickups are done within the decided period. In case of unforeseen problems, we make sure that there is always a backup plan ready to keep the task going. Safety of The Goods: We understand that your belongings are precious to you. Hence we take utmost care in transporting the smallest of the small things so that they do not face any damage during transportation. Additionally, we also ensure that the packing material that we use is high quality so that there is no damage to the goods during the pickup and drop. Our warehouse has tight security where all your goods are kept securely. The regular maintenance is done to make sure that they are in their best conditions. At Bharat Packers and Movers Chinchwad, we make sure you get what you deserve, and we believe that our customers deserve nothing but the best. Hence we take every task as a big responsibility and try to fulfill it with precision and excellence. With the motto of “No Excuse In Business” and “Believe in the Best”, we, at Bharat Packers and Movers Chinchwad, believe in providing nothing but the best. There are no excuses for our business, and we do not give our customers a chance to worry or complain about our services. We deliver as we promise. No matter what the situation is, we only believe in giving the best. All our services are designed as per the requirements of the people around us. We use the safest and the fastest modes of transportation. We understand that moving can be a hectic and a painstaking process for people. 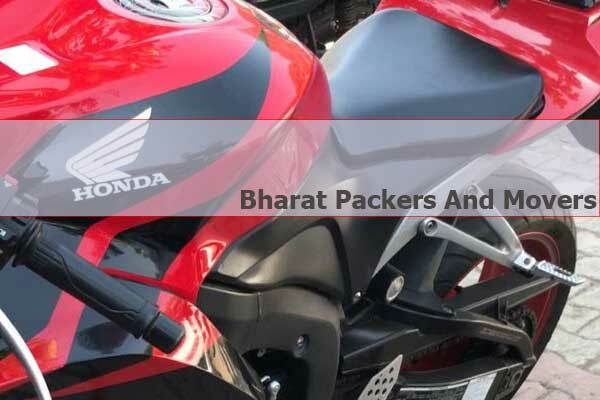 However, at Bharat Packers and Movers Chinchwad, we ensure that relocation will be the smoothest and the easiest process for each of our customers. Our high quality services and Professionalism are always successful in impressing our customers and we continue to maintain it in the future. House Hold Items Shifting from Aundh to Chinchwad. Received good service in Shifting the item. I am very satisfied with Bharat Packers and Movers service. They has done very good Packing and Good loading. The attitude was also very good. This is to mention that M/s. 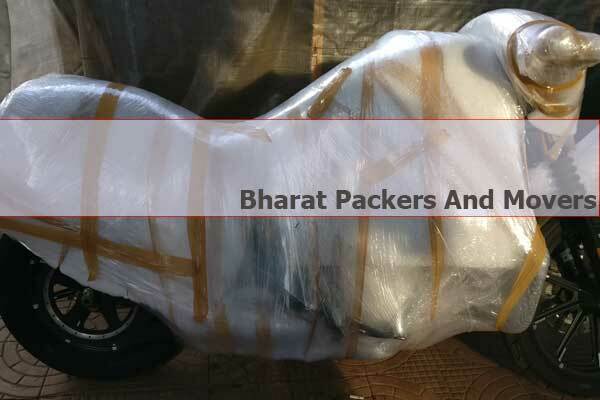 Bharat Packers and Movers and his team has done an excellent work while unloading and refitting the items . the best service provided by BPM Indore & also at Pune is very excellent service. Looking forward for similar service to the citizen of nation. I Hereby decleared that i am more than satisfied with the kind of effort put by Bharat Packers and Movers team. I will recommend this to all my colleagues & friends. Looking forward for another such experience.